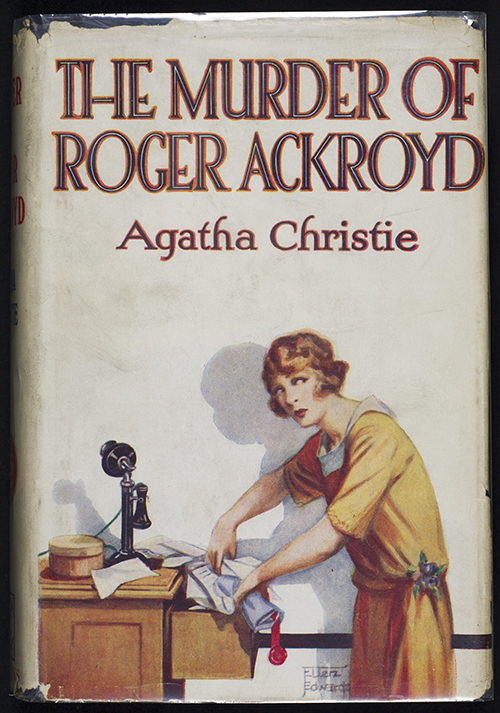 IF AFTER NINETY-TWO YEARS you still haven't read or learned about the Big Reveal in Agatha Christie's The Murder of Roger Ackroyd (1926), then we recommend you avoid Davis's article until you do; however, it won't be necessary to do that with the following posting, because we always endeavor to avoid plot spoilers. First appearance: World Literature Today, May 1, 2015. Critical article (3 pages as a PDF). Online at The Free Library (HERE). "All writers invent within the contexts of their genres and times, but those who cannot reach beyond them are only good for a laugh." "Writers are a classroom of rude boys, ready to chuck spitballs and erupt with razzberries as soon as the teacher turns to the blackboard. Tell them they must follow a set of instructions and they will immediately think of ways to undermine and oppose it. 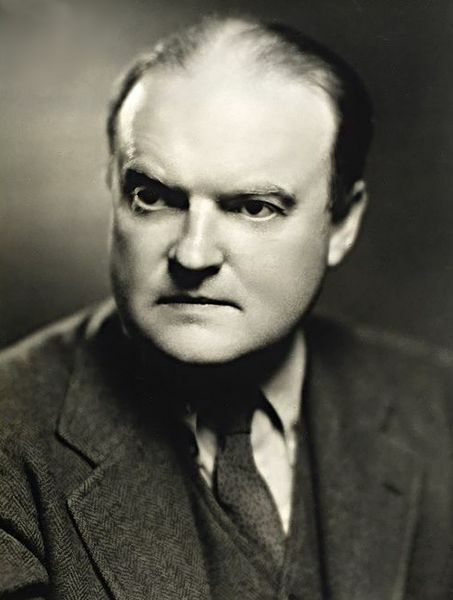 The number of articles and books instructing us how to write a mystery is legion, and when these proscribe one thing or another, an imaginative writer's immediate thought is of how to subvert the rule and still produce something dazzling." "The kerfuffle that resulted from this trick—not to mention her mysterious disappearance that same year—helped make Christie one of the most famous writers in the world and, ultimately, the best-selling novelist of all time. Christie was never averse to manipulating readers' expectations." "Yes, Mr. Wilson, it is pointless. What is your point?" "That there is a controversy at all, however, implies that a mutual conspiracy of publishers, authors, and readers has created a set of rules that crime novels are obligated to obey. The existence of a genre implies a set of expectations in readers. Writers, by inclination or with an eye toward economic well-being, are usually happy to accommodate it. 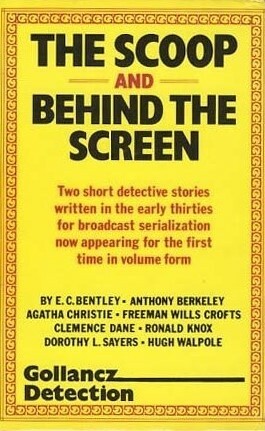 'If you have any comments,' Erie Stanley Gardner once told an editor, 'write them on the back of a check.'" "Behind the mock seriousness of the rules, the masters are sniggering at inferiors who resort to any obvious, and often ludicrous, device to get them-selves out of a corner. The Detection Club, after all, was a supper club for highly talented people with a similar vocation who would share tips, perhaps offer suggestions to one another, try out ideas, and laugh about particularly hideous examples they had encountered. Writers like to hang out with writers like cops like to hang out with cops. them giving Agatha Christie the boot!" "Much of the pleasure of the traditional mystery is that it is a game of playing 'catch me if you can' with the author. Many times it isn't really about crime or its consequences, or even about character, but rather the comfortable pattern of the form. In many ways, the genre is an improvisational game . 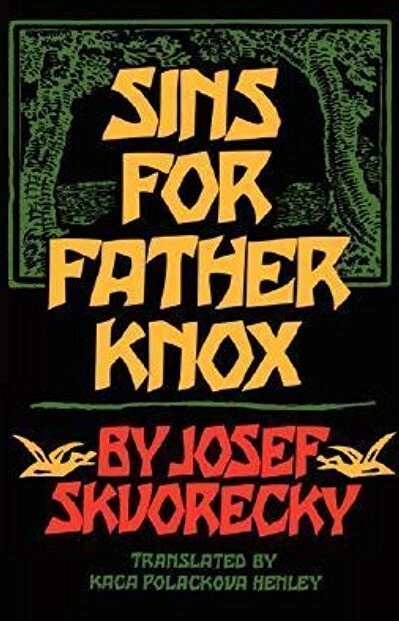 . ."
- The GAD Wiki has info about The Detection Club (HERE); you can also find Father Knox's "Ten Commandments" on, for instance, Wikipedia (HERE). - Our previous Miscellaneous Monday, which was about Edmund Pearson's "Vanishing Favorites," can be found (HERE), while the last time we saw J. Madison Davis was (HERE). "I'm Holding a Gun on You"
"All the Same You Ruined Me"
"I Can't Electrocute a Clew!" "He Was Willing to Take a Risk"
"None of This Plays Fair with the Reader"
"The Fiery Stars in the Murderous Sky"
"I Will Probably Not Be the Same Again"
"He Is Bearing Her Thither, the Villain"